Balzac, who are you ? 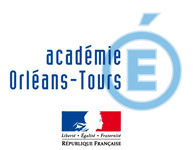 The city of Tours will celebrate Honoré de Balzac's 220th birthday in 2019. Countless Balzac-themed events will take place throughout the year in and around Tours to celebrate the anniversary. 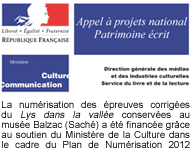 The Balzac Museum – Château de Saché is of course involved in this schedule and brings visitors exhibitions and events to put the novelist and his characters in the spotlight.